If you missed out on the amazing ride last night, the weather was perfect for a tour. 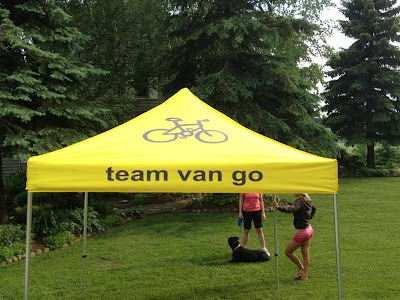 Everyone rode the 6:30 ride, which was a lot of fun. 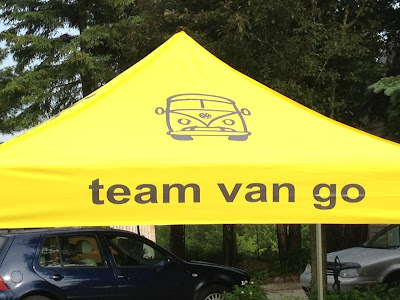 We now are starting to look like a professional team or something… look for the team van go tent coming out at the following events….